Climate change is a huge threat facing mankind, but to what extend will it bring about the end of civilization? 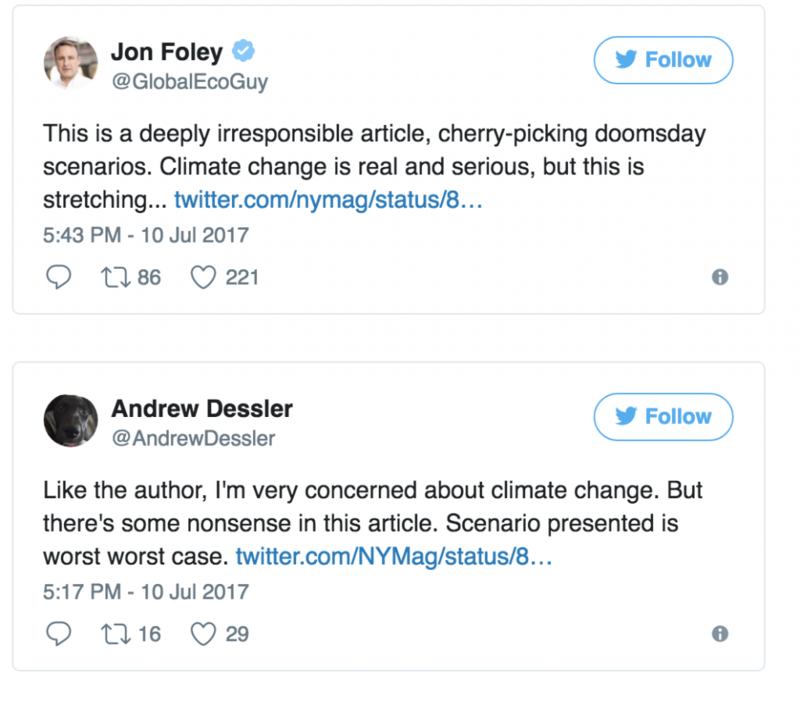 One activist has drawn criticism from the scientific community by claiming it will render the planet uninhabitable and bring about “rolling death smogs” of pollution. 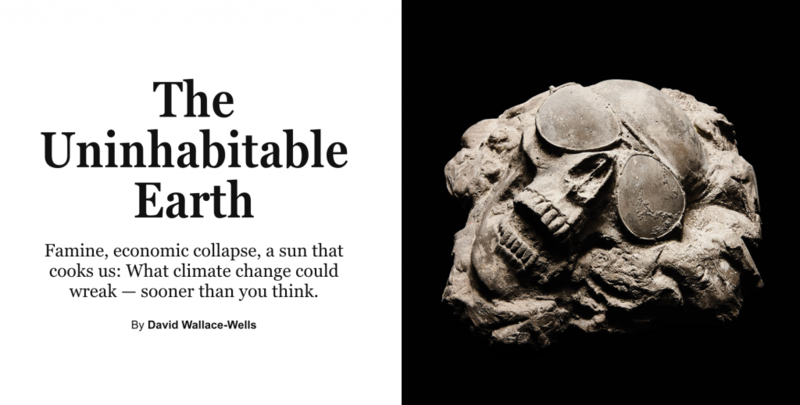 David Wallace-Wells wrote an article, titled The Uninhabitable Earth in New York magazine, and claimed the apocalypse could come about very quickly indeed. 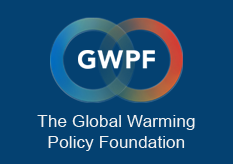 “Climate-change skeptics point out that the planet has warmed and cooled many times before, but the climate window that has allowed for human life is very narrow, even by the standards of planetary history,” Wallace-Wells writes. He outlines common theories, such as the release of carbon trapped in ice, food shortages due to crop failure and the ever-increasing amount of harmful particles in the smog pollution that blankets cities. But the article has been called “irresponsible” and “nonsense” by commentators taking to social media.